Welcome Winter Texans! Now that you’ve escaped the cold winter by heading south, it’s island time! Galveston Island’s tropical climate and breathtaking views of the Gulf of Mexico provide the relaxing escape you’ve been longing for. Yet, you’ll feel right at home with the small town culture and southern hospitality found on this historic island. Exploring in Galveston is easy to do as the island offers 32 miles of beaches, world-class attractions and adventure opportunities. 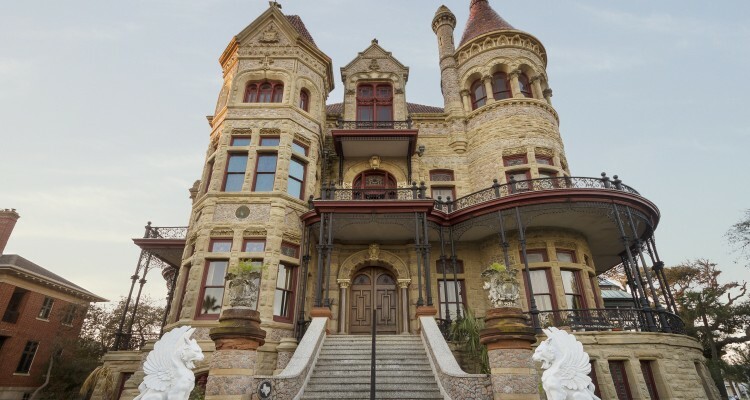 Galveston Historical Foundation welcomes you with these specially created tours.